This Fall 2018 is a perfect time of year for layering up! 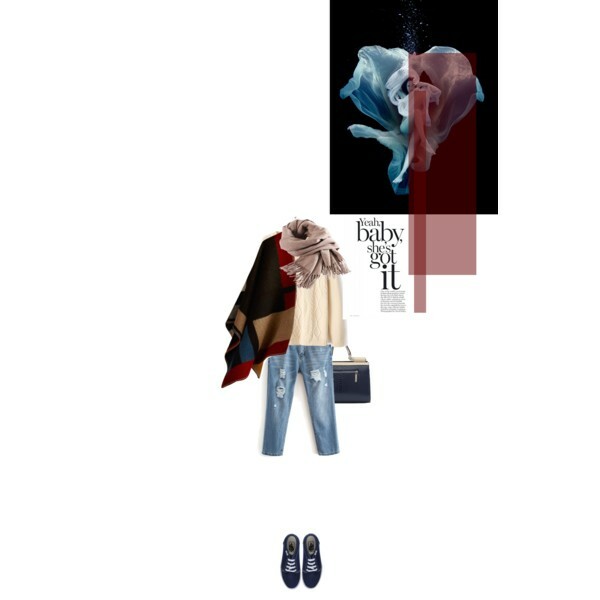 In today's blog post I want to share with you an incredible collection of Polyvore fashion sets completed with pretty ponchos. This layering is your one and only winter essentials that can be made of different fabrics, can be colored in various hues or prints. 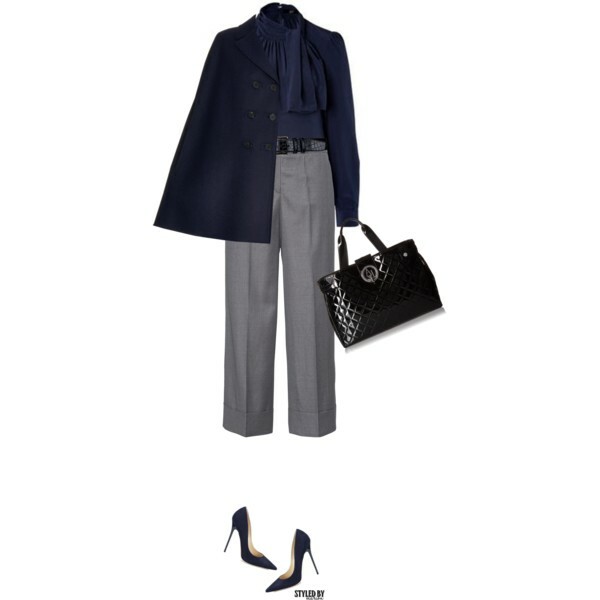 It provides a perfect layering potential when weather calls for bundling up. 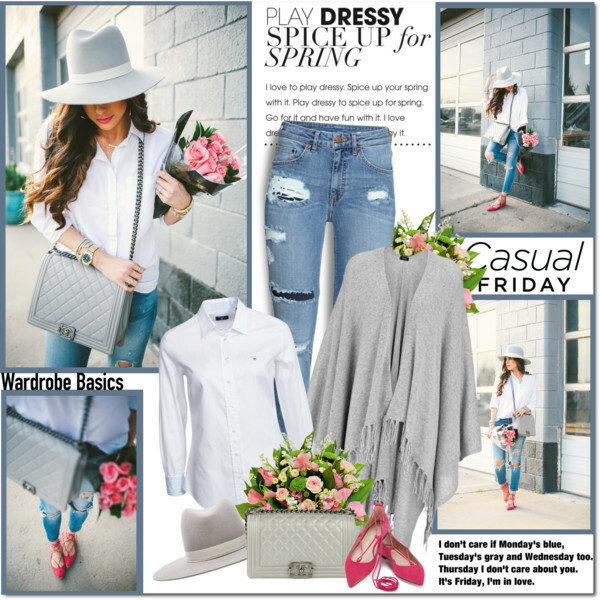 You are going to find dramatically draped looks, luxurious urban boho inspired designs, buttoned, zippered, colored in muted neutrals, as well as made of multicolored marble knitwear, or chunky heavyweight cable knit, etc. 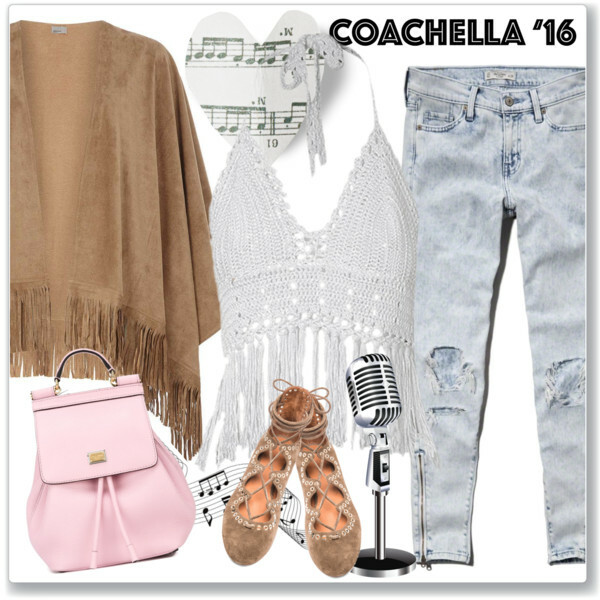 If you are curious about poncho outfit ideas, I hope these looks can be sort of help for you. Get inspired! All you need is to scroll down to see your favorite sets. 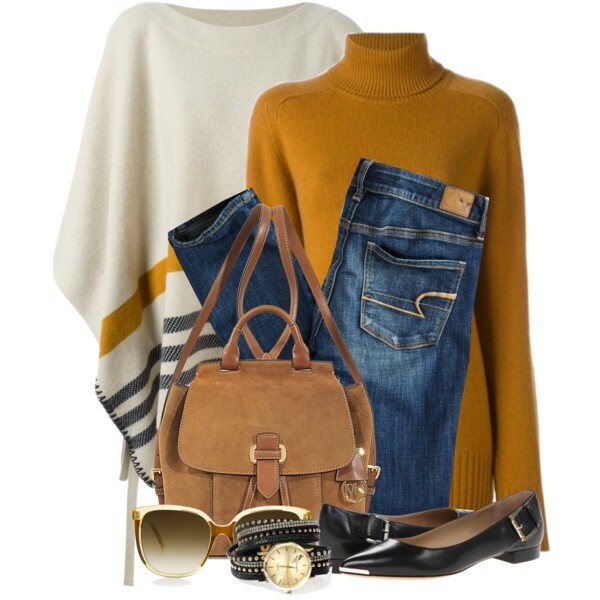 A lovely white wool poncho completed with stripes is worn atop mustard turtleneck that is paired with blue jeans, flat black leather pumps and suede light brown backpack.